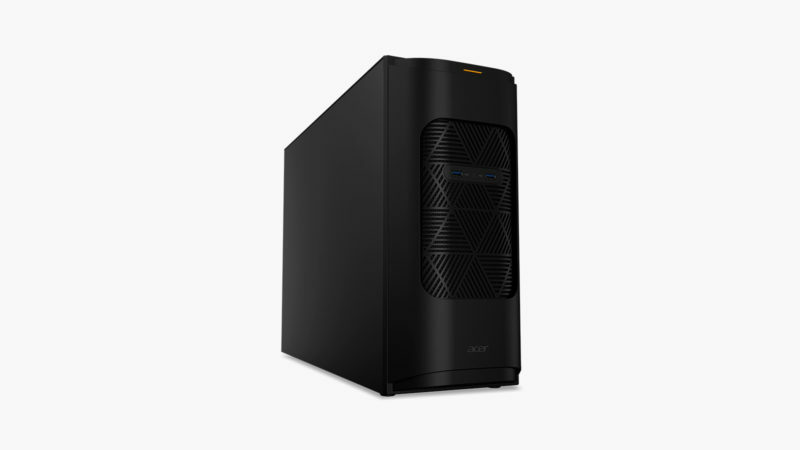 Boasting exceptional performance and color accuracy, these premium PCs for creators give Macs a run for their money. In the great “Mac vs. PC” debate, media content creators have historically come down squarely in the Apple camp. 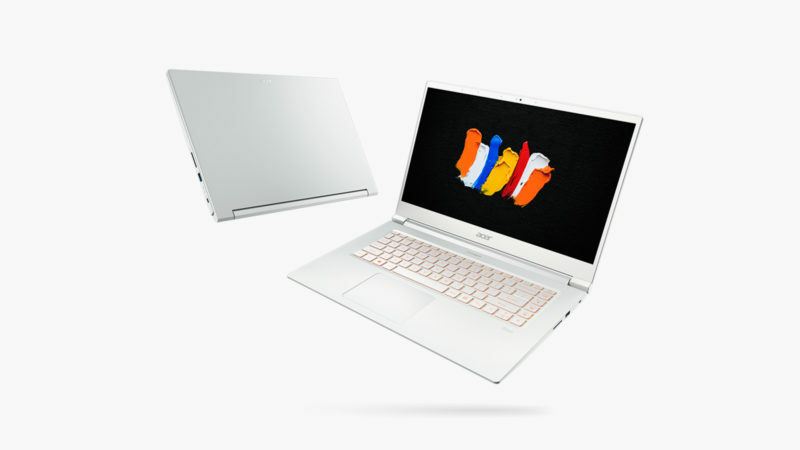 In recent years, however, a bevy of computer hardware manufacturers have started marketing some pretty impressive machines to editors, animators, graphic designers, and other professionals who demand pristine visual accuracy and high performance features from their machines. 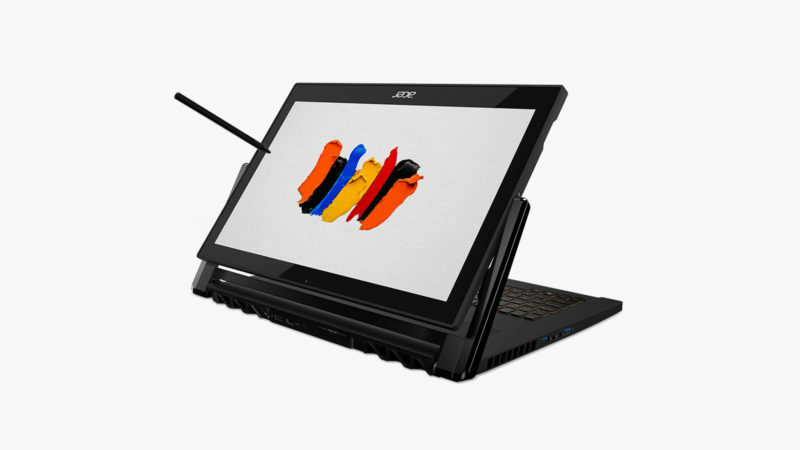 Acer is making a remarkable contribution to this PC revolution with its ConceptD Collection. 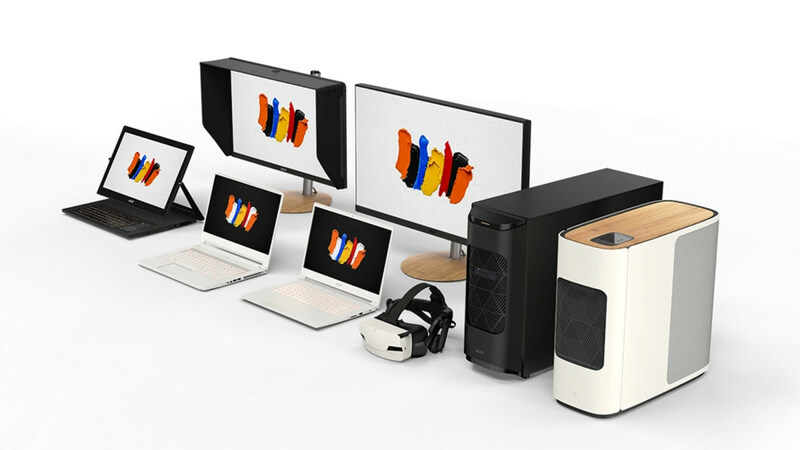 A new brand of premium hardware that’s designed for creators, ConceptD consists of desktops, notebook PCs, monitors, and headsets with advanced silenced processing and exceptionally color-accurate displays. 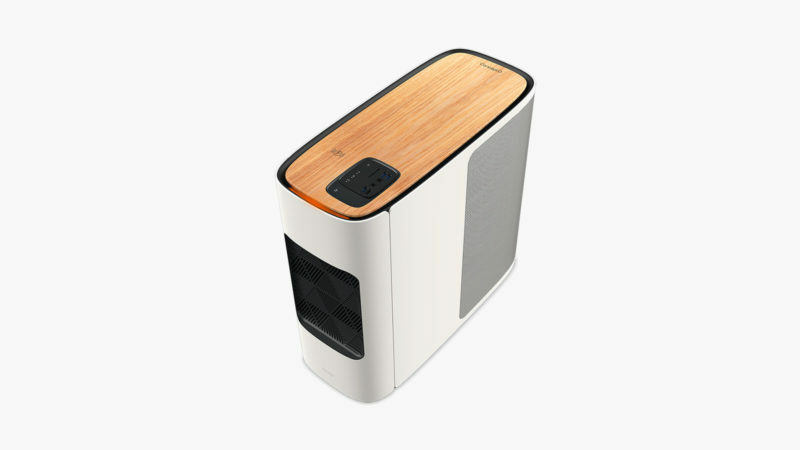 The ConceptD 900 desktop, for example, pairs dual Intel Xeon Gold 6148 processors with NVIDIA Quadro RTX 6000 graphics. 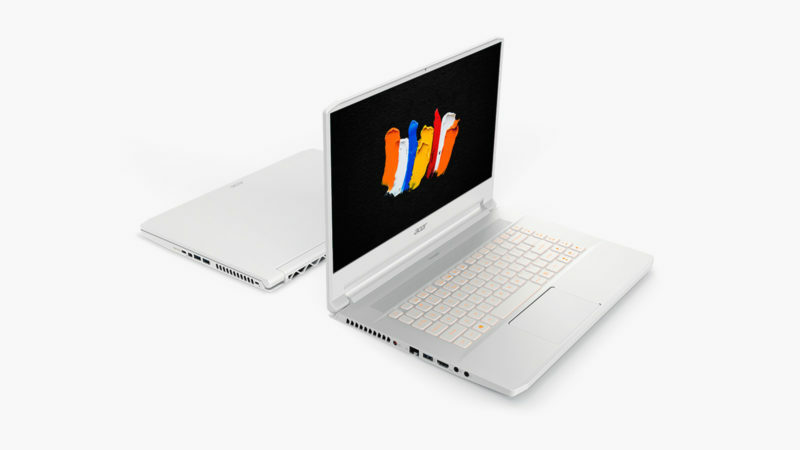 And with 4K UHD displays, the ConceptD 9-series foldable laptop offers an incredible portable workstation for creators on the move. In fact, the entire ConceptD collection is worth a look in advance of its June release date. This enormous 50-inch tablet and digital whiteboard comes with a built-in 4K camera and Surface Pen compatibility for the boardroom. These curved bicycle safety lights emanate 330º of illumination to expand your field of vision and make you visible from all angles. An OLED display when it’s on. 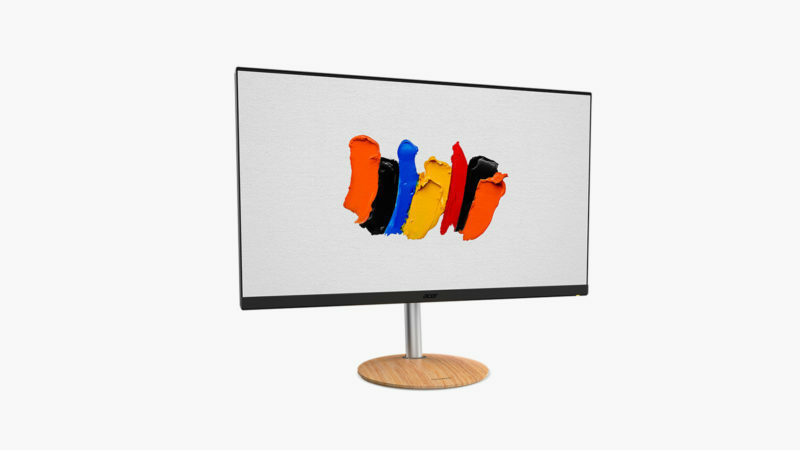 A transparent glass panel with wooden frames when it’s off. Want to get more out of your mobile photos? Just clip on these lens extensions to your smartphone or tablet.